Choosing a dentist really is a question of trust. The oral cavity is one of the most intimate areas of a person’s, thus creating a confident relationship between patient and doctor before the actual treatment is important. 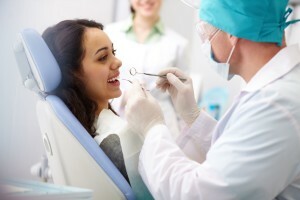 The staff of Oral Care Clinic create a friendly atmosphere with their outstanding patience and commitment. They get to know their patients’ needs and condition before starting the actual treatment.